Wedding seating cards are the standard method used to direct an arriving guest to the table assigned to him/her for the event. 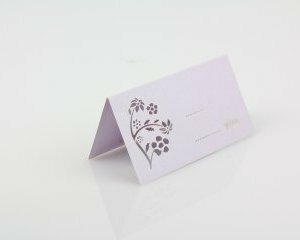 All of the seating cards wait for the guests at the entrance to the hall and serve as a sort of welcoming reception for the guests arriving to attend the event. 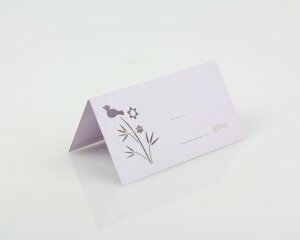 The production of a prestigious wedding regards this initial moment as a point where emotions are stirred, so particular attention is paid and a special effort is made to surprise the guests even at this early stage. 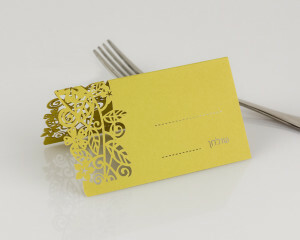 Our experience has shown that the custom-designed seating cards by PaperBoutique never fail to raise a smile and are usually kept by the guests after the wedding. 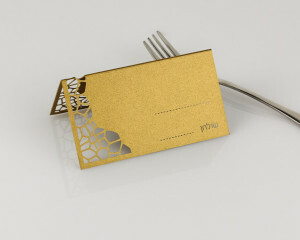 The excitement continues into the wedding party and beyond through such additional branding items as ornaments for wine glasses carrying the personal signature of the bride and groom, serviette rings designed especially for the event, custom-designed dinner menus included in the centerpiece and custom-designed table numbers that all speak the language of the over-all event. 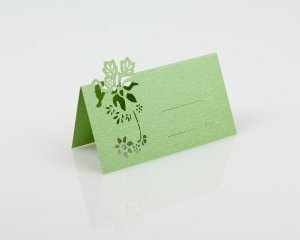 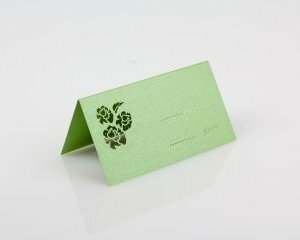 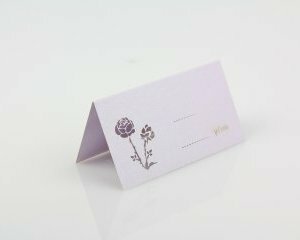 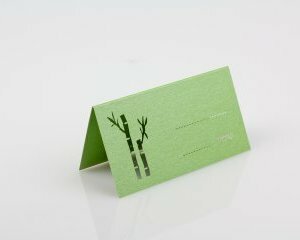 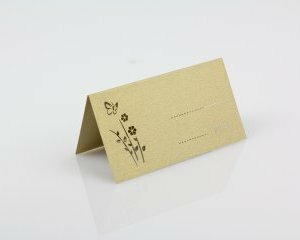 The personal seating cards, like all the other branding items, contain details that are unique to your wedding. 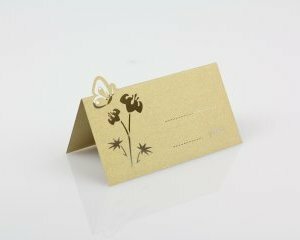 They are intended for your guests, who normally keep them as a memento of the wedding.